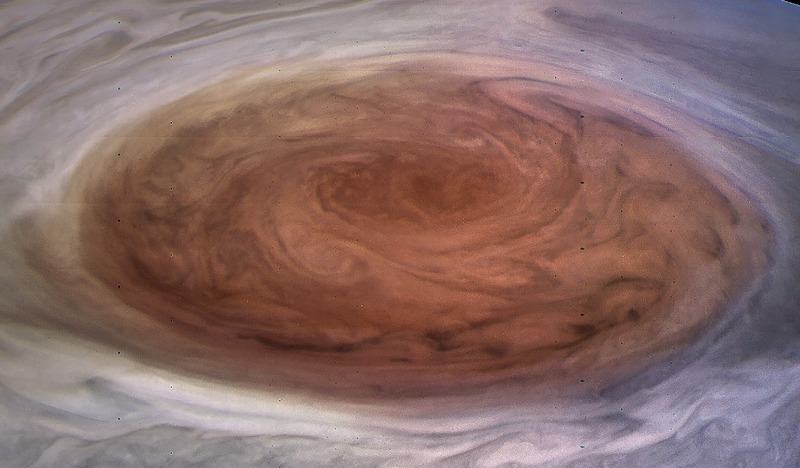 Last Monday, July 10, NASA’s Juno spacecraft flew directly over Jupiter’s Great Red Spot for the first time, providing the closest views ever of this gigantic storm system which is much larger than Earth in size. While the science data collected has been streaming back to Earth, what most people have been waiting for of course are the images. The first ones had been expected around Friday this week, but they actually became available yesterday – and as anticipated, they are fantastic! The first in-depth science results from the Juno mission at Jupiter were presented yesterday morning in a NASA media teleconference, and as referred to in the press release, they do indeed reveal “a whole new Jupiter.” The Solar System’s largest planet is incredibly active and complex, with polar cyclone storm systems as large as Earth, other storms which plunge deep down into the atmosphere and an immense, but lumpy, magnetic field. Juno has sent back the most detailed images ever taken of the planet, showing the atmospheric storms and other features, including Jupiter’s rings, as never before. There has been a lot of attention given to the Cassini mission at Saturn lately, but meanwhile, NASA’s Juno probe also continues to be busy studying the largest planet in the Solar System, Jupiter. 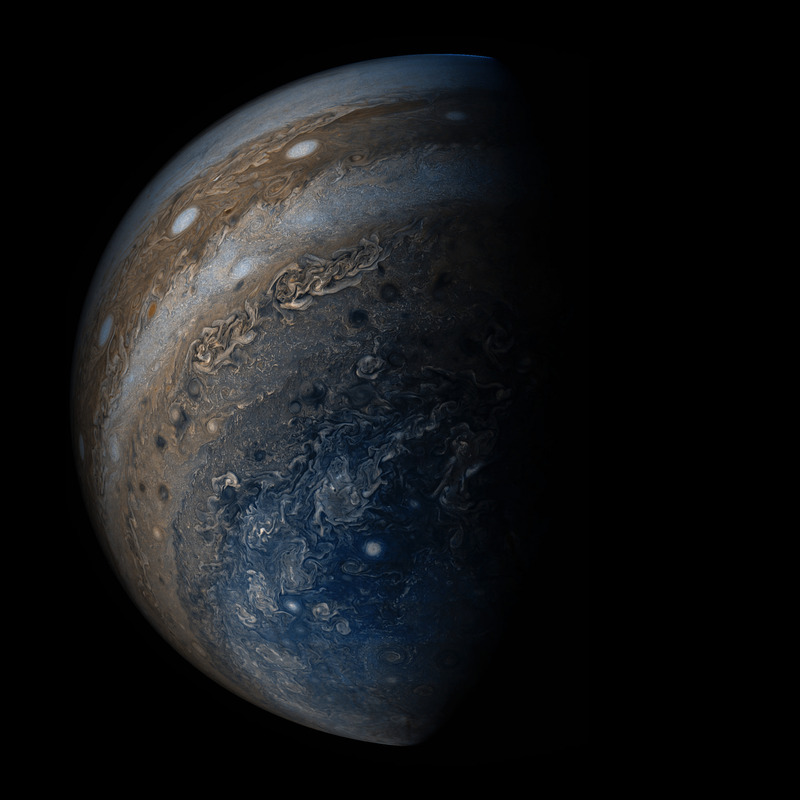 Juno is now revealing more of the giant planet’s secrets, and the first science results have now been published, which were presented last week at the European Geosciences Union meeting. 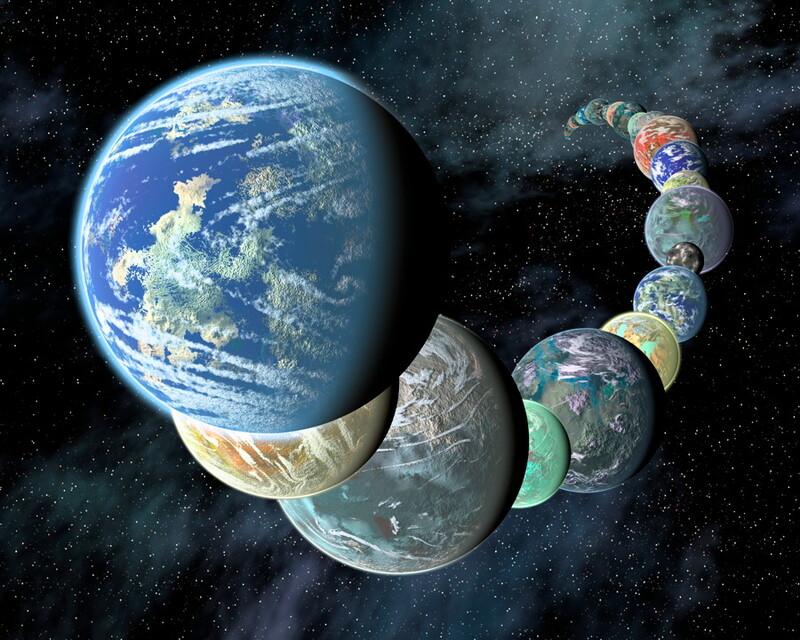 As is common in planetary science, the new findings include significant surprises. 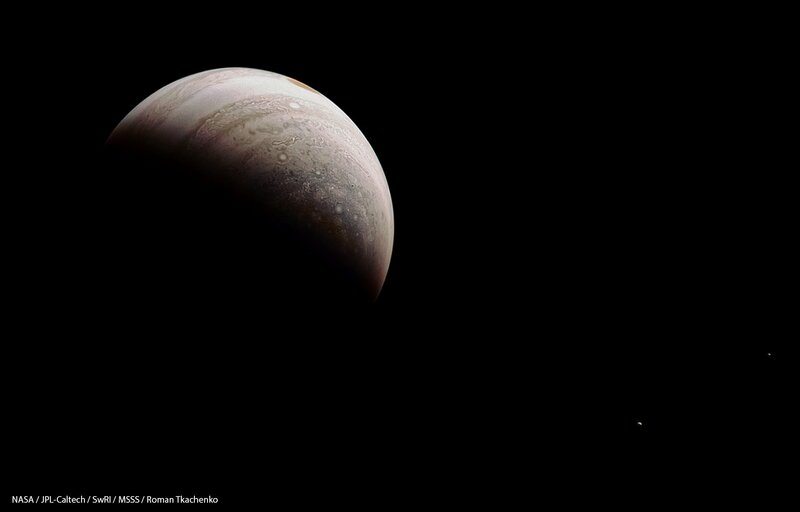 NASA’s Juno spacecraft has successfully completed its fifth close flyby of Jupiter, gathering more scientific data and sending back more incredible images of the largest planet in our Solar System. 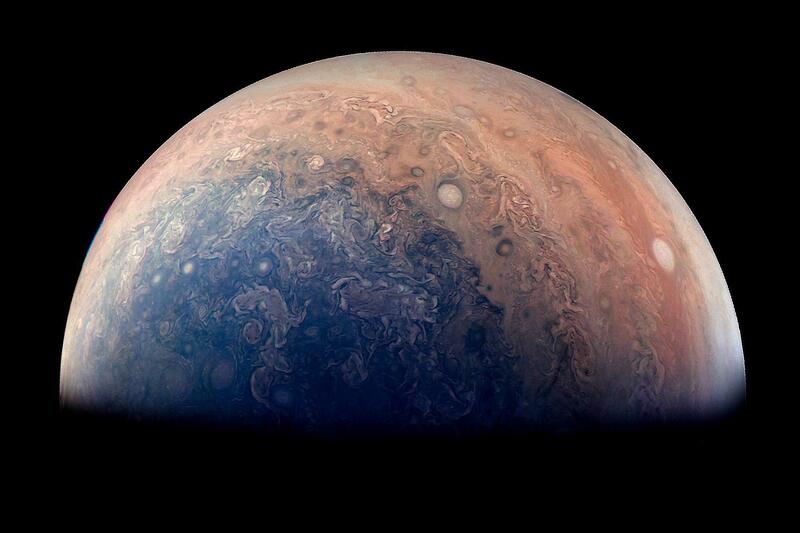 Juno, the first mission dedicated to Jupiter since Galileo, has been helping scientists to understand some of the long-standing mysteries about the largest planet in our Solar System.